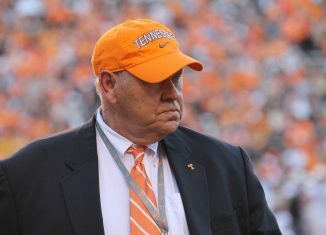 Tennessee sent out a scholarship offer to the top junior college defensive tackle in the 2019 class on June 21st. 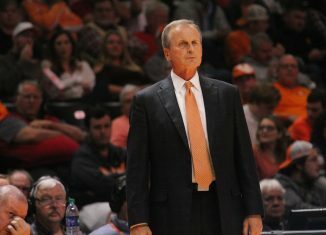 And now he’s planning on visiting Knoxville later this month. Savion Williams is rated by 247Sports as the No. 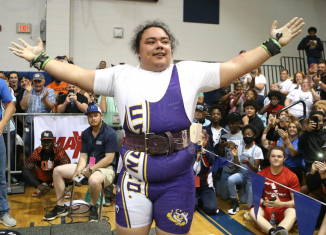 1 junior college defensive tackle in the 2019 class according to 247Sports. 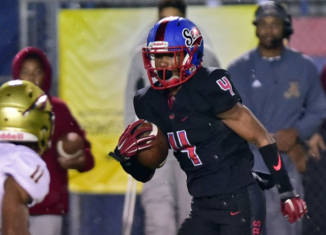 The Vols’ coaching staff sent out an offer to him in late June, and he made an announcement earlier this week that he plans to attend a cookout on Tennessee’s campus on July 28th. 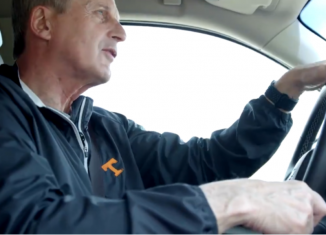 That cookout is looking to be a big day for the Vols on the recruiting trail. 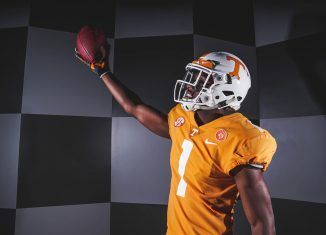 Williams is just one of many prospects who are expected to be in attendance in Knoxville that day. Williams plays for Lackawanna Community College in Scranton, Pennsylvania and originally hails from the Washington D.C. area of Maryland. He’s ranked by 247Sports as the No. 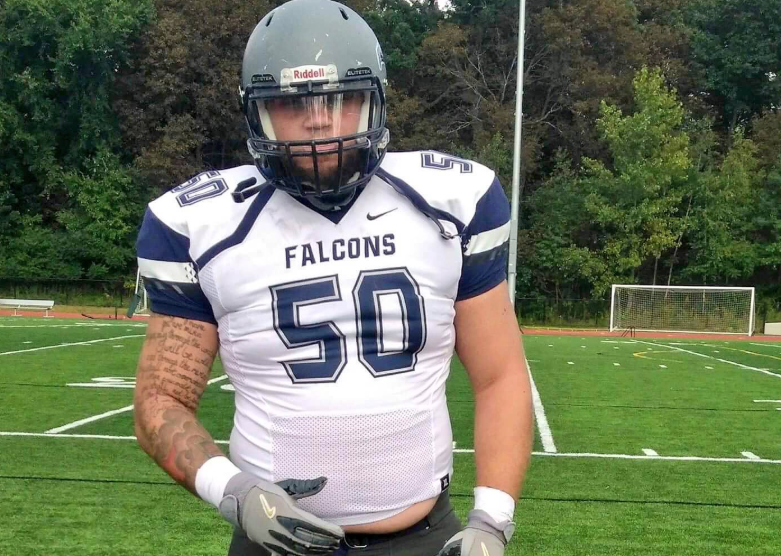 15 JUCO prospect and top defensive tackle in the junior college ranks. 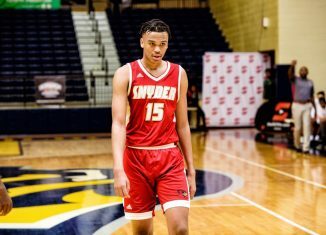 He picked up an offer from Georgia on the same day Tennessee offered him, and he also has offers from West Virginia, Nebraska, N.C. State, UCF, and others. The 6-foot-4, 315-pound tackle has excellent size but doesn’t really lose any explosiveness even with his large frame. He has a great initial burst off the line of scrimmage, and you can see that more in his high school film than his limited film from his first year in junior college. 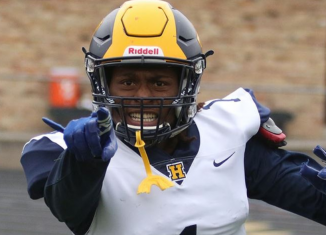 But even his JUCO film shows off his athleticism and his ability to get a strong first step. He moves extremely well for his size, and he has a variety of moves to try and get past offensive linemen. He has a little more trouble when playing against beefier offensive linemen who can absorb his initial burst, so some time in the weight room in college should really benefit him. But he certainly has a strong motor and gives good effort. Williams was limited to just three games in his first year at junior college, making three tackles and a tackle for loss, But as a senior in high school, Williams totaled 52 tackles, 20 tackles for loss, six sacks, three passes defended, and a forced fumble according to MaxPreps. Tennessee will need help at defensive tackle in a big way in 2019. 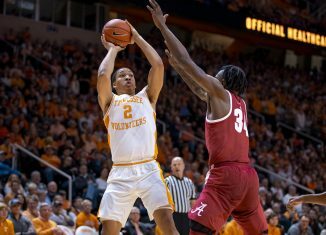 The Vols will be losing both Shy Tuttle and Alexis Johnson to graduation after the 2018 season, and right now they have little experience at the position behind those two. Incoming four-star junior college tackle Emmit Gooden figures to play a large role this year, but both Eric Crosby and Kivon Bennett behind him have very minimal experience thus far. 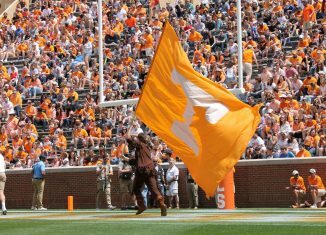 Right now, the Vols have two defensive tackles committed in their 2019 class. 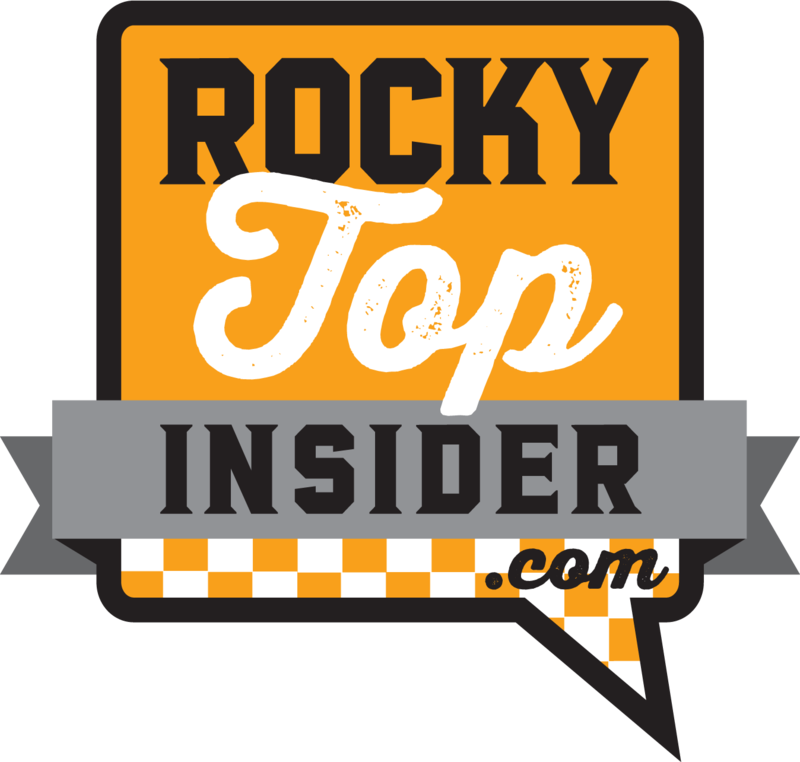 Three-star LeDarrius Cox and three-star JUCO tackle Darel Middleton are Tennessee’s two defensive tackle commits in this current cycle. 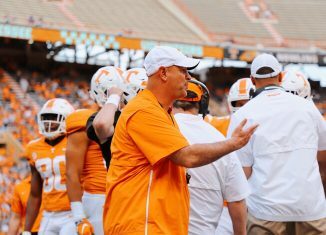 Tennessee’s coaches are looking to add at least one more tackle who can come in and contribute right away if possible, however. 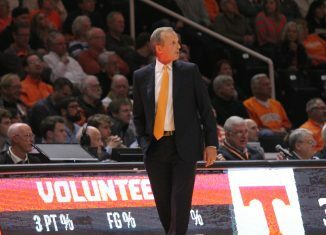 The Vols are in a good spot with Williams and seem to have a lot of positive momentum with him. His time spent around a lot of other prospects during his visit in July should be good for Tennessee.